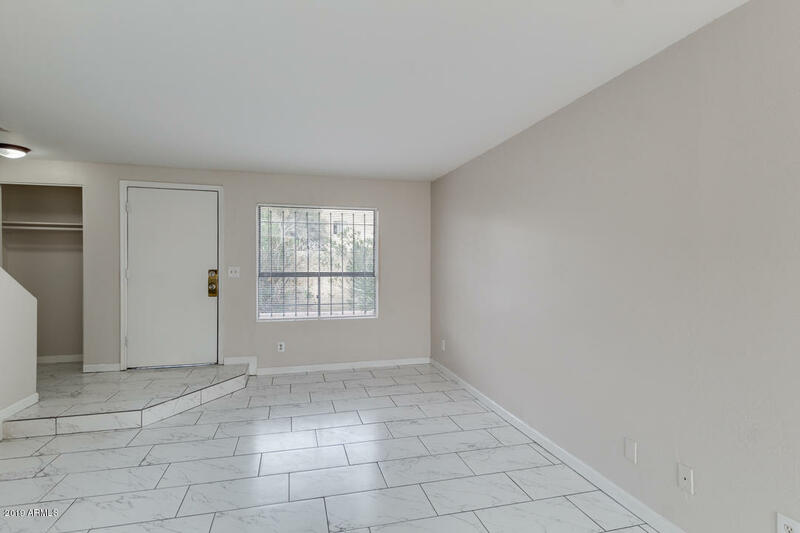 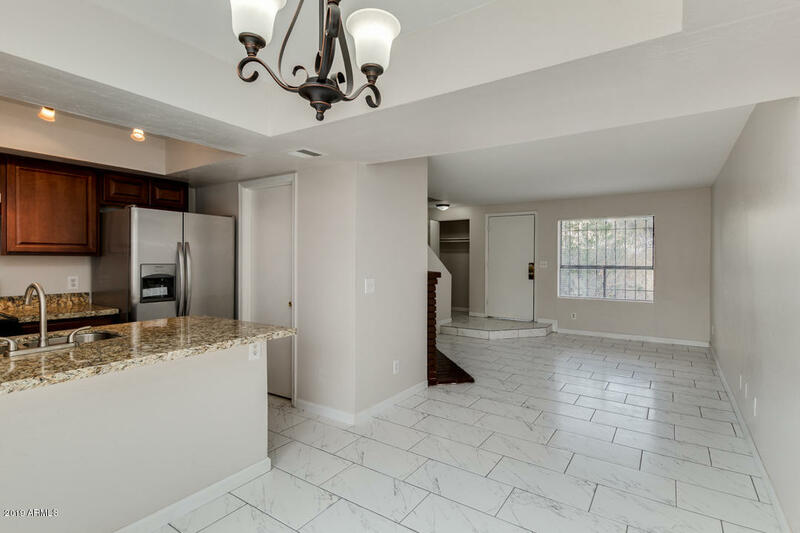 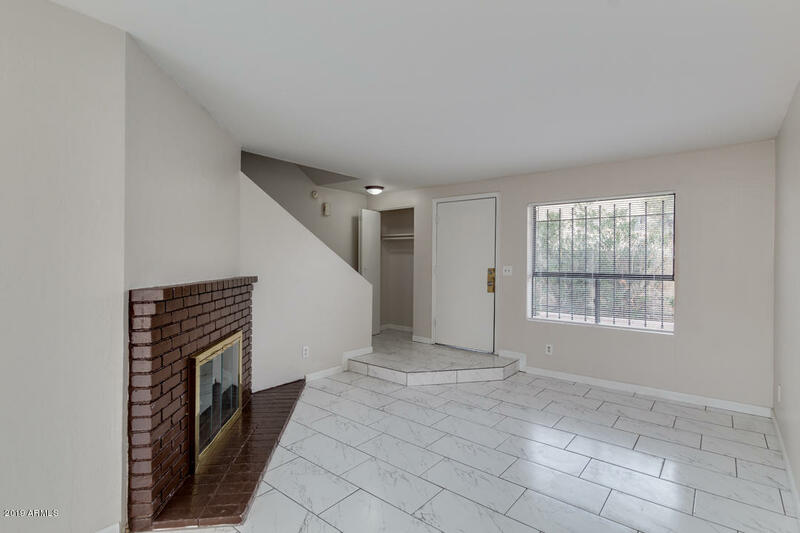 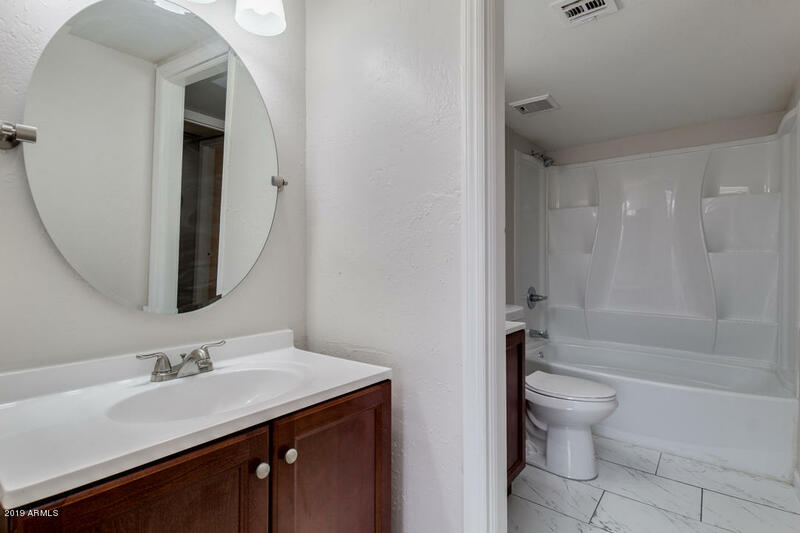 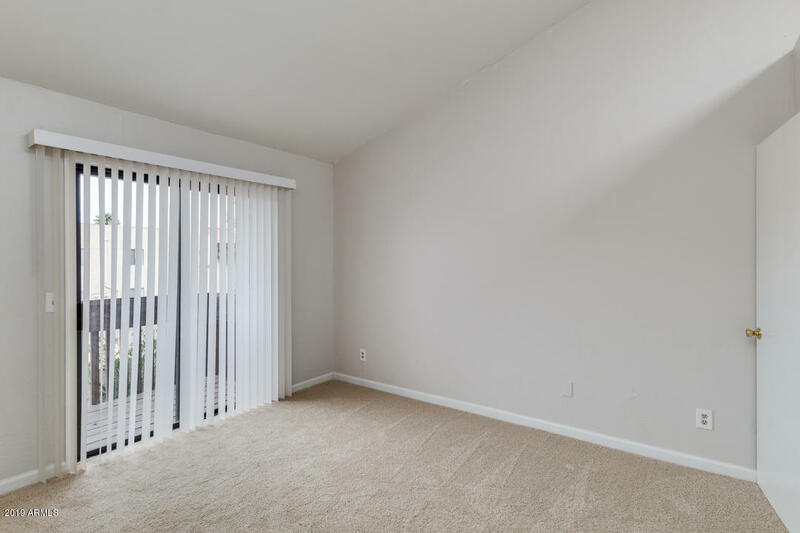 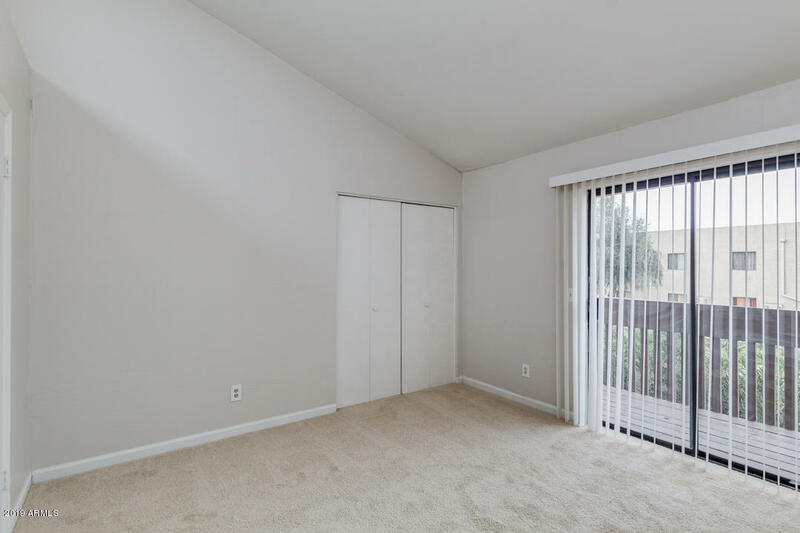 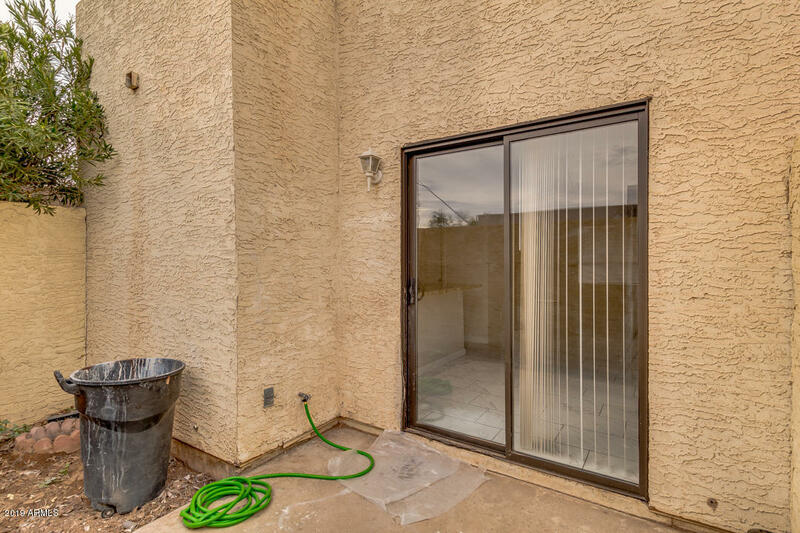 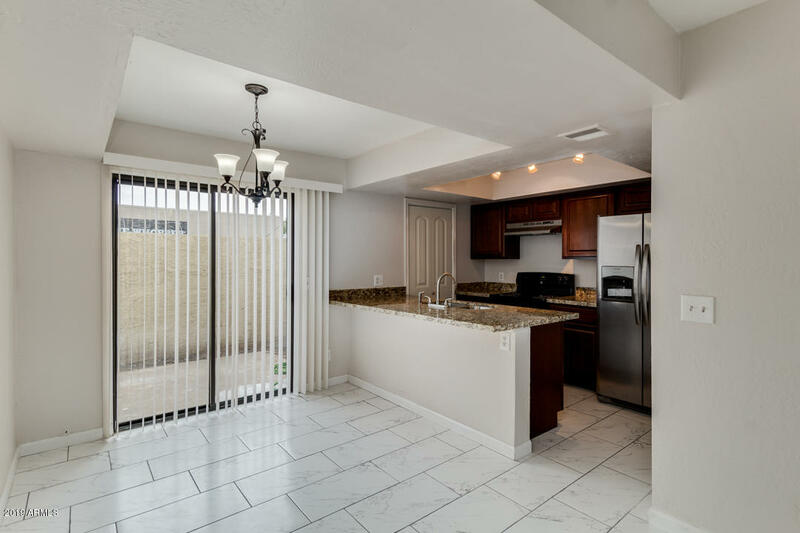 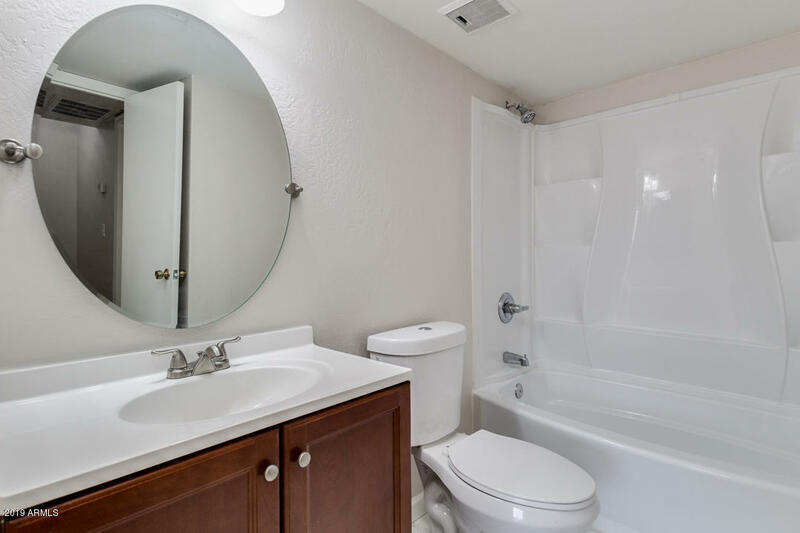 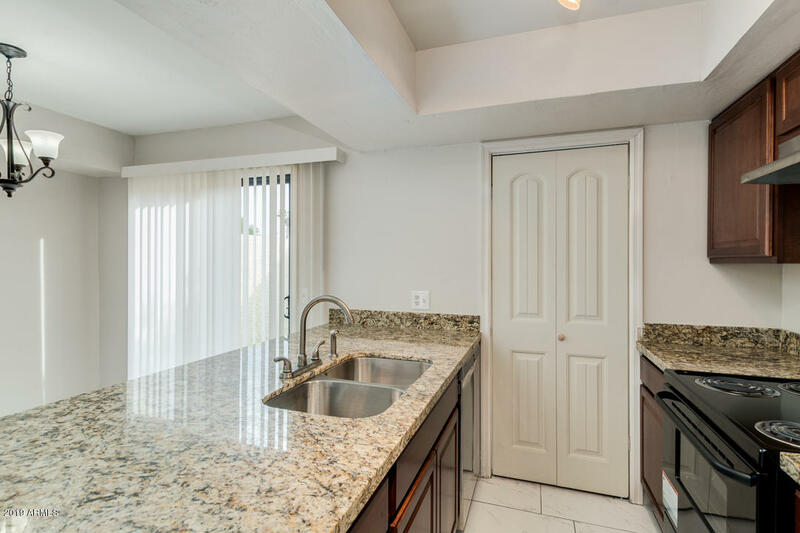 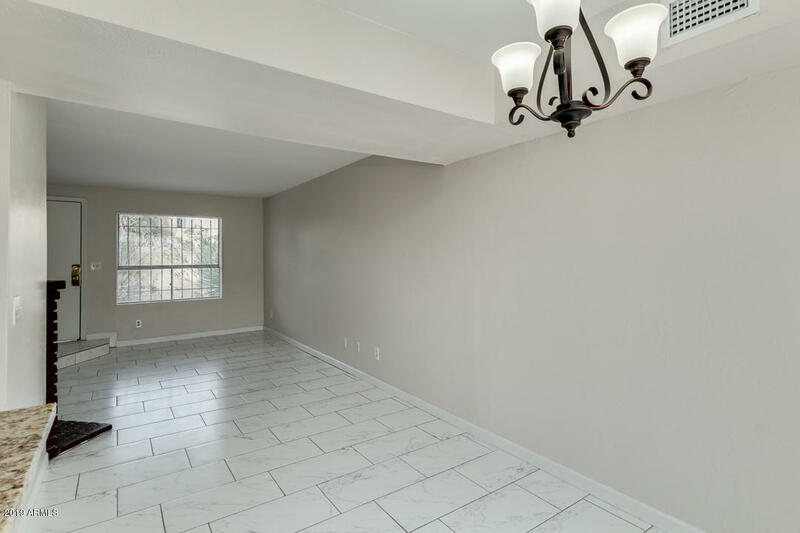 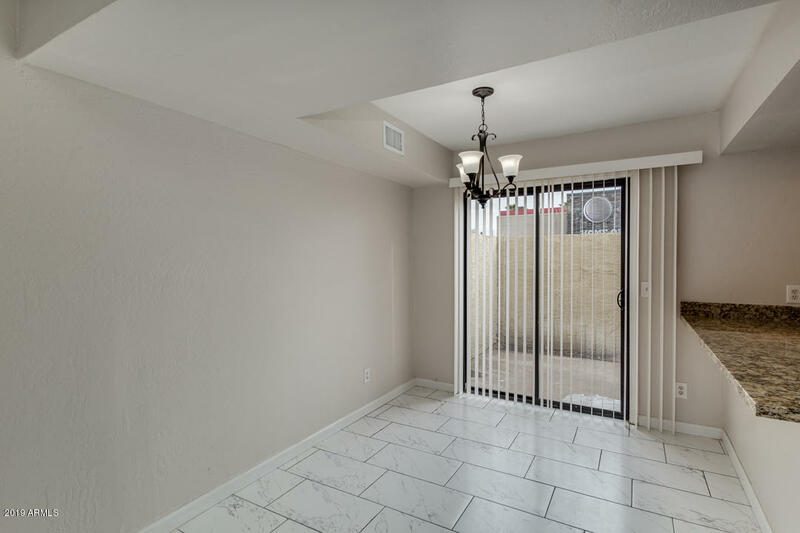 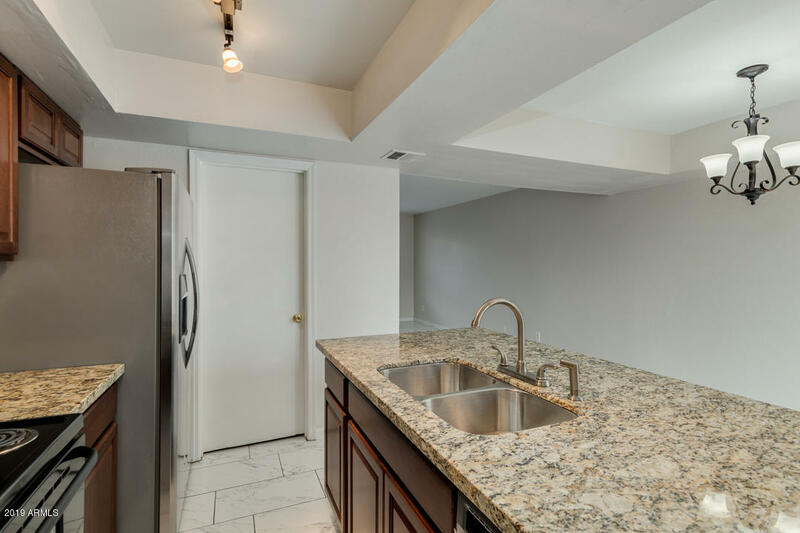 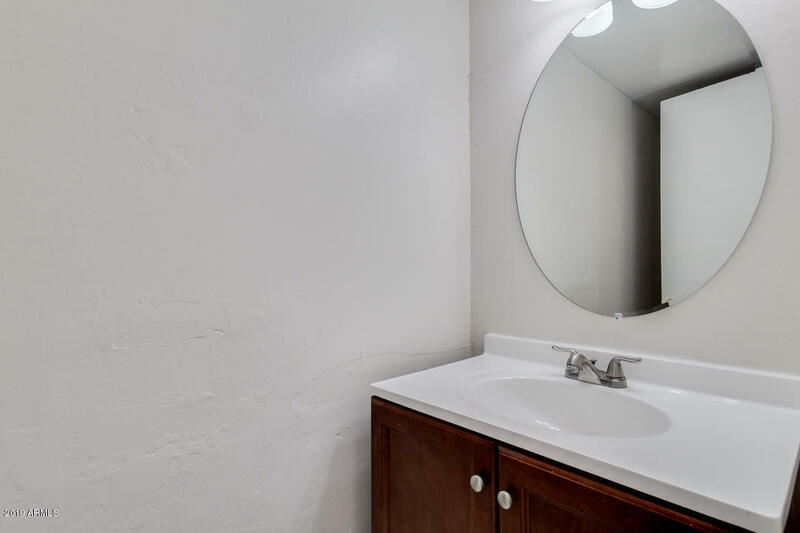 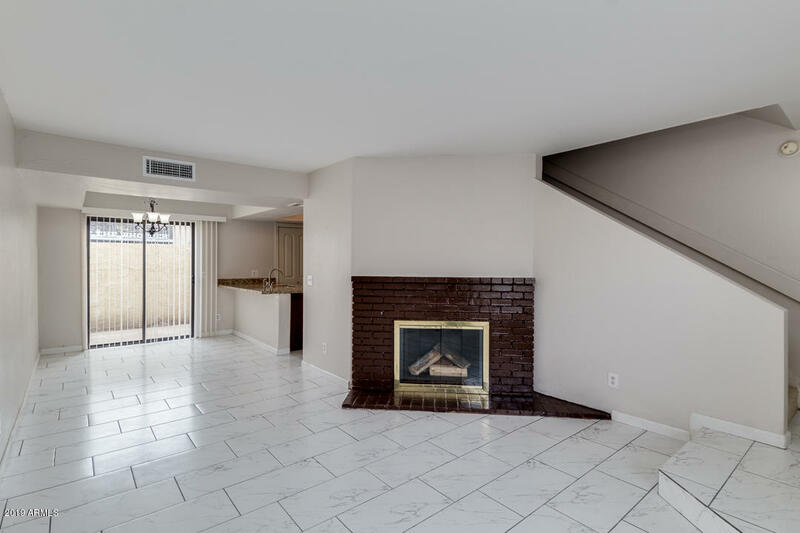 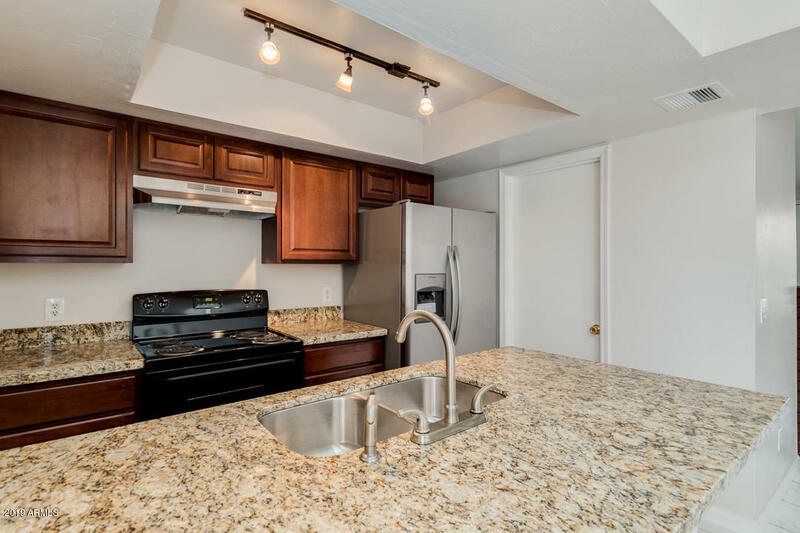 Great remodeled end unit town home with 2 bedrooms and 1.5 baths. 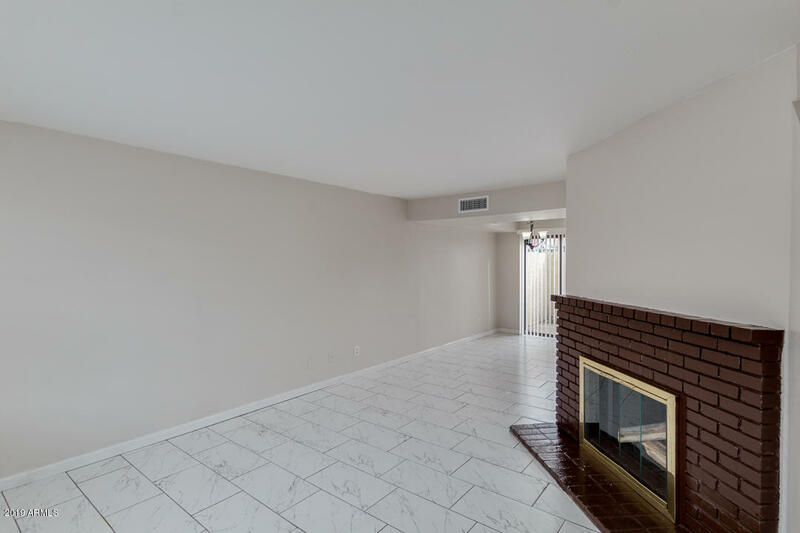 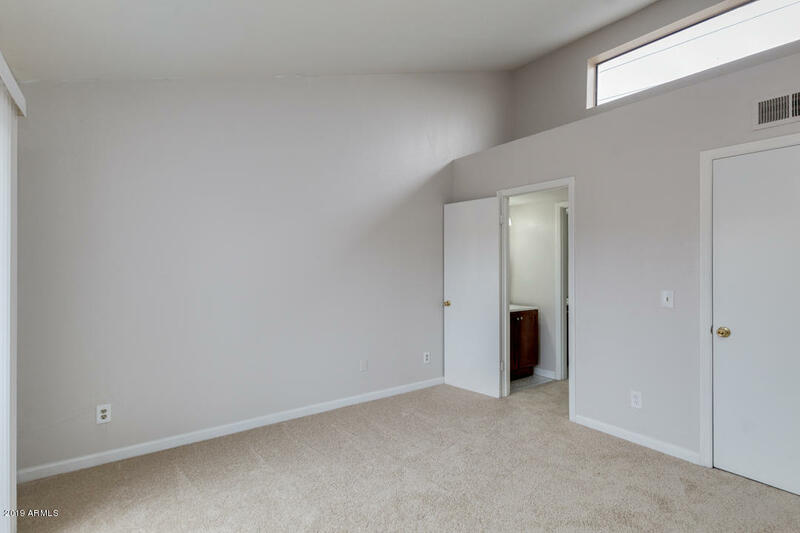 Cozy living room fire place, vaulted master bedroom ceilings, full master bath and much more. 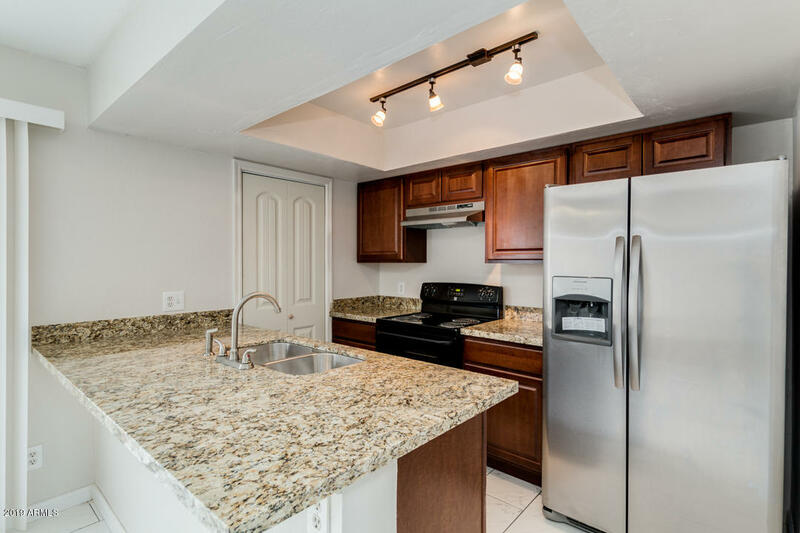 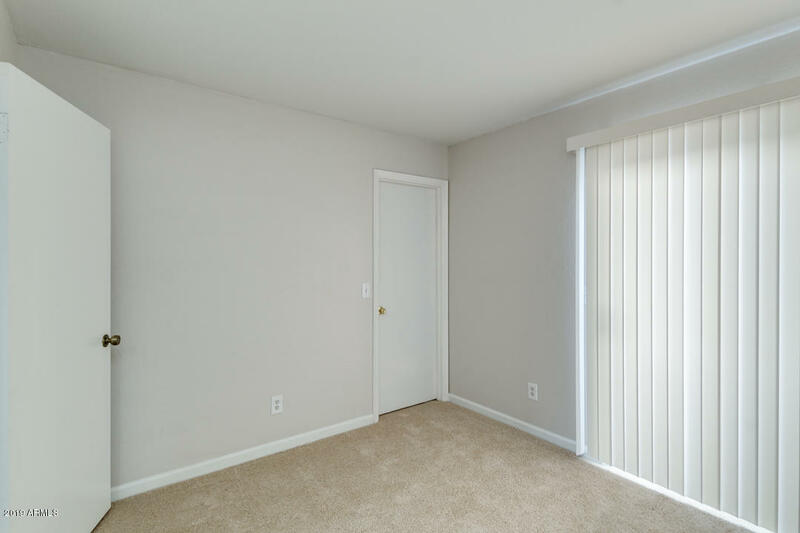 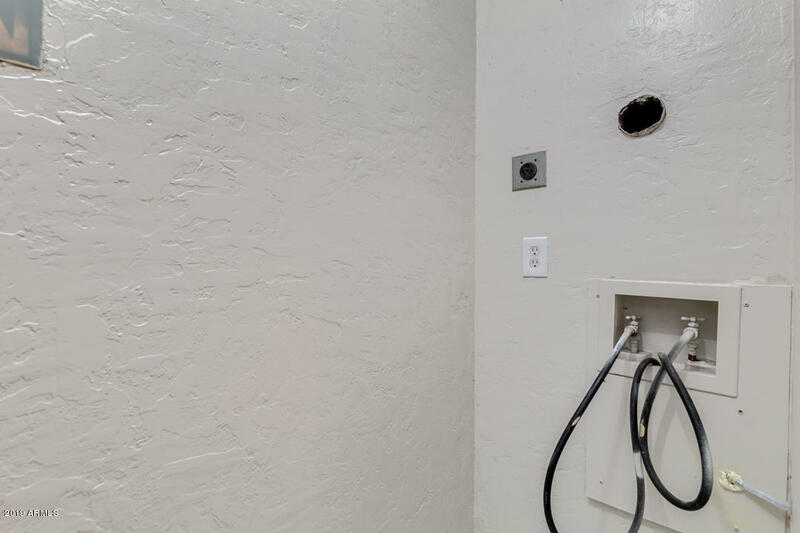 This property has a new appliance package, new water heater, updated kitchen counter tops and sink, and new garbage disposal. 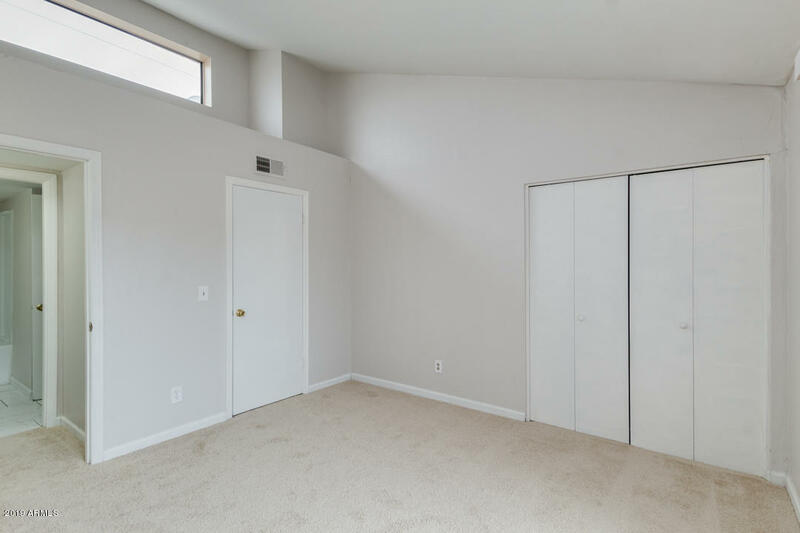 More desirable end unit with only one neighbor. 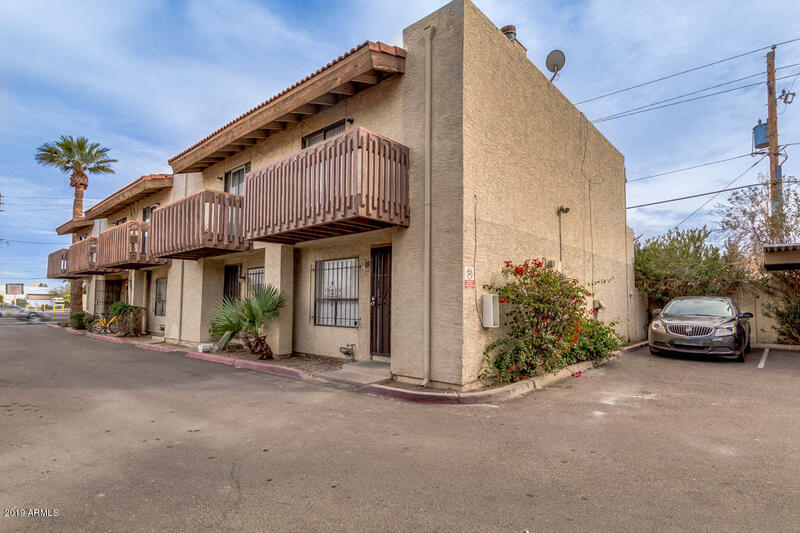 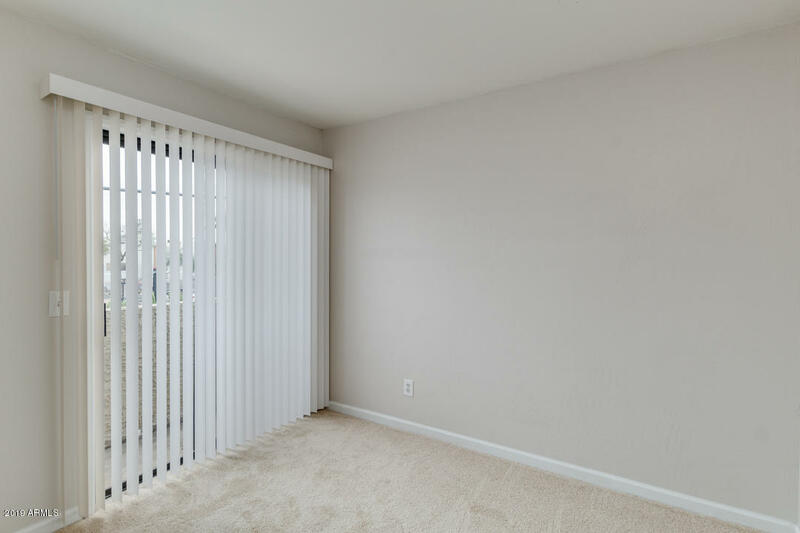 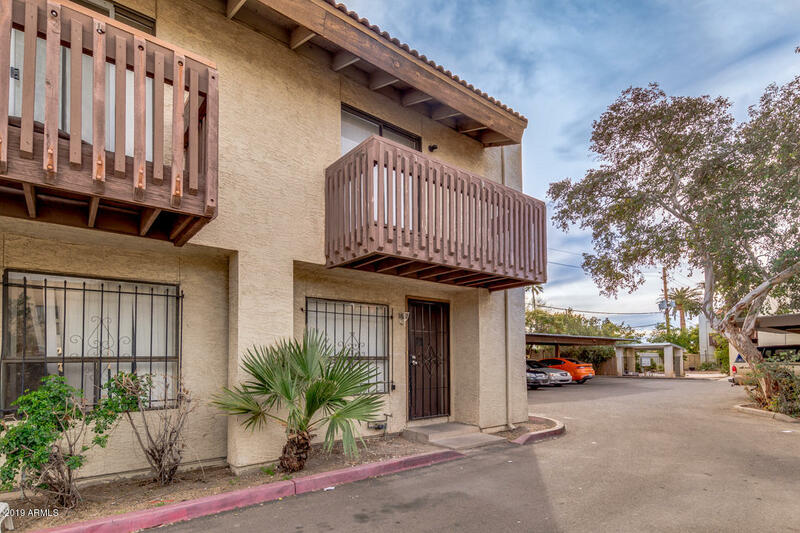 Close to bus stops, freeways, airport and more!